Animated Video Resume software - To stand out from the Crowd! Show off your skills and portfolio in animated format! How to create an animated video resume? 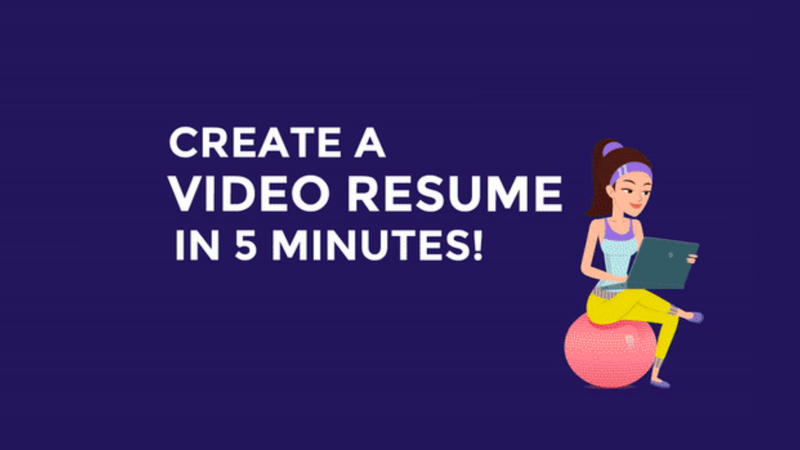 You can create your resume video in 5 minutes using these templates! Animated video resumes are a rage these days. And Animaker lets your create one in minutes! Thank you Animaker! I never thought it’d be this easy to create a kickass video resume! The templates are too good! Very attractive and so easy to edit! Stand out among other applicants!